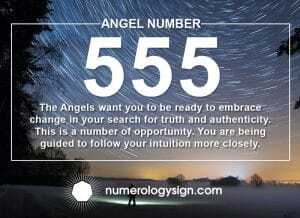 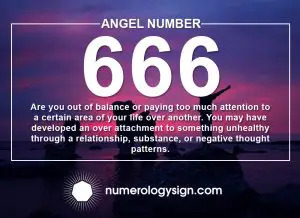 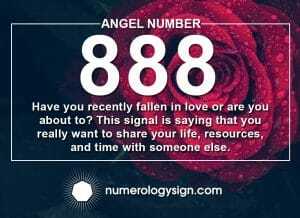 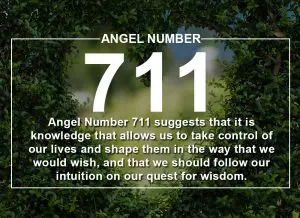 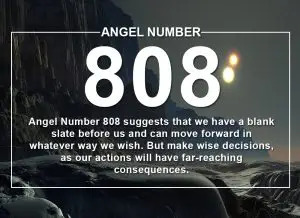 The Angel Numbers are an aspect of Numerology. 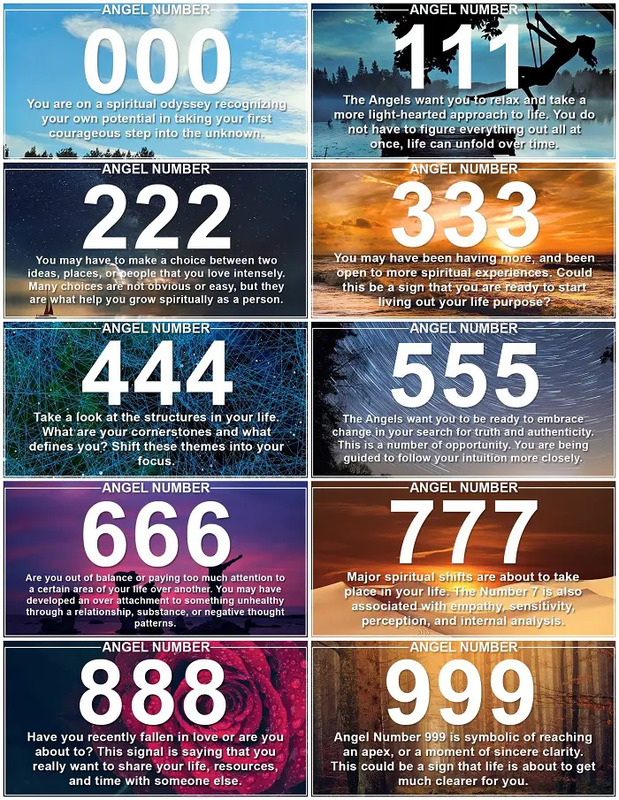 Numerology is a divination system using numbers, their meanings, and sequences to bring practical guidance into your life. 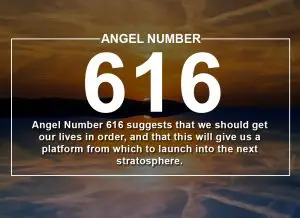 The Angel Numbers are particular sequences of numbers that hold the vibrational frequencies of the divine and angelic realms. 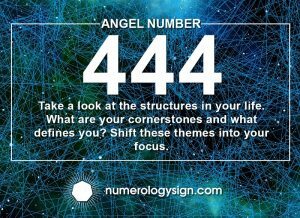 They can come in pairs, triples, quadruples, and many other patterns and number combinations that the Angles choose to communicate through. 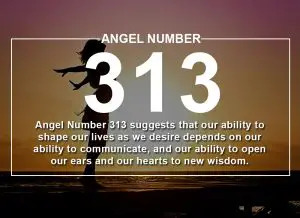 When you see Angel Numbers that come in triplets this holds particular significance. 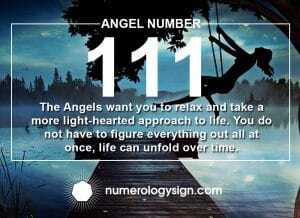 This is one of the easiest Angelic communications for us to spot! 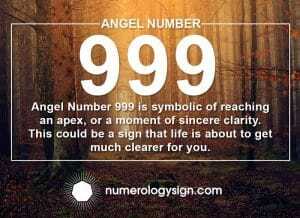 The reason triple numbers are so powerful is that it is the energy of a single digit multiplied. 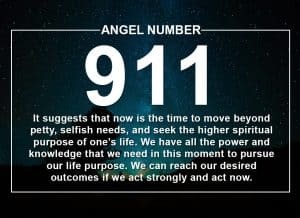 Seeing this message constantly in your life is more than a coincidence. 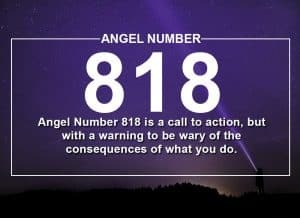 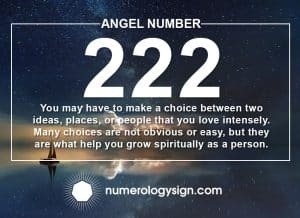 If you understand the meaning of each number within Numerology then you will get a better sense of what a triple Angel Number is trying to convey to you. 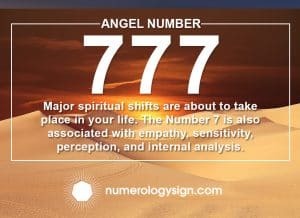 So when you start to notice repeating number patterns make an appearance in your life this is your signal from the universe to pay attention! 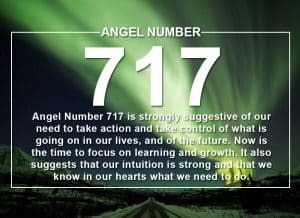 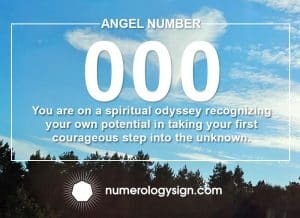 Triple Angel Numbers are gifting you a deeply powerful message that can assist you in finding insight into your life, collaboration with the divine, and unity with the universe.